If you’re looking for a construction company with award winning project delivery, dedicated resources and professional building know-how, you’ve come to the right place. 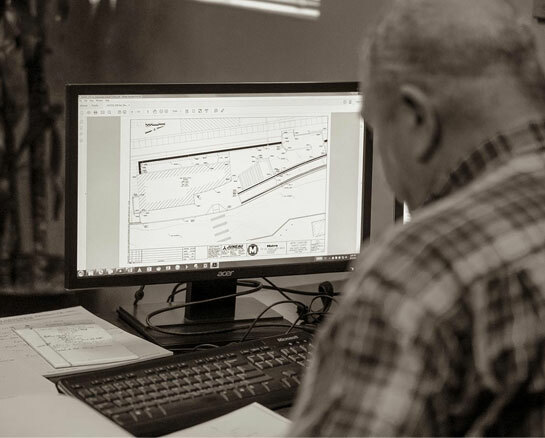 We have the experience, expertise and record of excellence it takes to get your project off the drawing board and into service. WE BUILD A BETTER QUALITY OF LIFE. 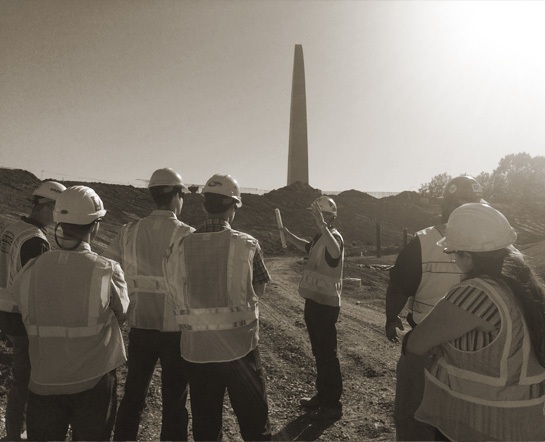 The key to Kozeny-Wagner’s longevity in the construction industry is our people. Each project is supported by a technical staff of highly trained and educated construction professionals and a team of specialists, including estimating, quality control, scheduling, cost engineering, risk management and safety. But, don’t let the titles on the wall fool you, our engineers, superintendents and construction managers are at the site and on the ground, seeing your plans through to completion. In addition to our years of experience, our services at Kozeny-Wagner are constantly evolving to meet the demands of an ever-changing marketplace.